Richard Irwin (Belper, United Kingdom) on 27 February 2009 in Plant & Nature. 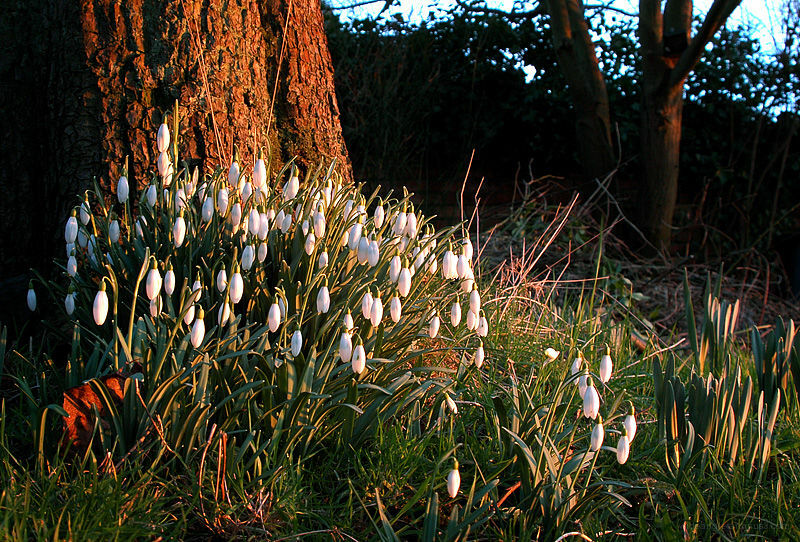 A shot from the snowdrops in my garden. As the sun sets, the beautiful petals close for the coming night. The light is . . . wow. Spring is obviouly back here ! Great news ! This is amazing and wonderful capture,bravo! Ahhhh... the Golden Hour is the best time as you show us here. A very lovely photo. You get it very well, great pic! Lovely image. good use of light. That golden light is quite amazing. Great shot !! I love this flowers , nice light on them ! All snuggled away and tucked in for the night. Love the lighting. i beautiful sight, well done.